Pinot Noir’s Next Hot Region? A Dallas sommelier is smitten with a Pinot Noir from a super unlikely place. Why: “It’s fun to try wines from unusual places, especially when they pleasantly surprise you like this one,” says Kornblum. 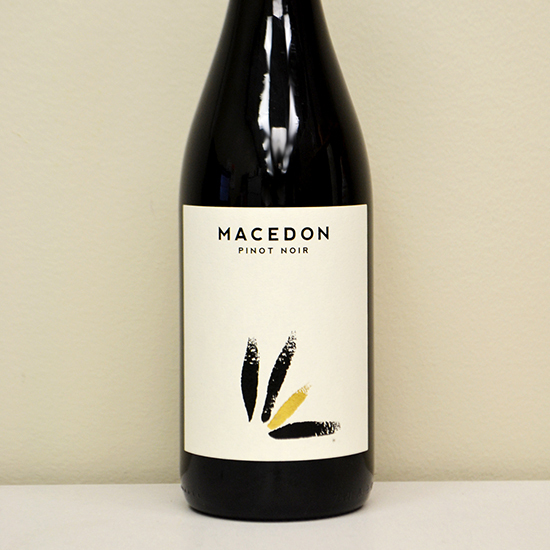 Macedon is from Gradsko in the Republic of Macedonia, which is the same latitude as Burgundy and the Russian River Valley. This is a classic, easy-drinking style of Pinot Noir.